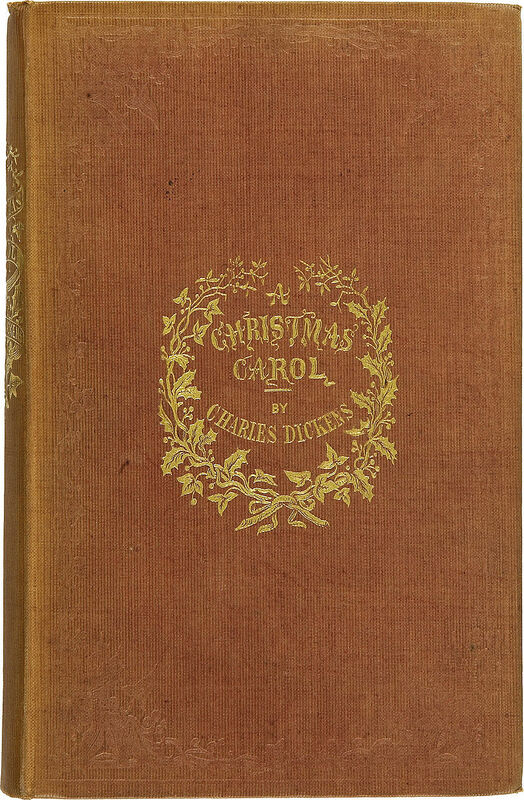 Charles Dickens’ A Christmas Carol was an attack on some of the then big minds of the “political economy” movement (now called Behavioural Economics). So ya, it was an economics novella. How cool is that!? Planet Money covers the economic history behind the famous yearly tradition. Our radon mitigation is complete! We went from 435 Bq/m3 to 22 Bq/m3. 150 Bq/m3 is equivalent to smoking a half pack of cigarettes/day or if a person smokes already multiplies that smoking risk by 14 times. Radon is the second leading cause of lung cancer. 100 Bq/m3 is world health organization limit, 200 Bq/m3 is Health Canada and 15 Bq/m3 is what is prevalent outdoors (normal radon levels). 1 in 6 homes tested in 2017 had dangerous levels of radon gas (over 200). Most of Alberta and Saskatchewan are at high risk of high radon levels. Forced air systems just move it all around the house and “leaky” house doesn’t really help (it’s the pressure pull of heating a space that is the issue); a house either has high levels or it doesn’t. Even our garage (no basement) was at 150 Bq/m3 and it’s as leaky as it gets. The mitigation process seals all the basement large open holes and helps mitigate basement smell (since it’s sucking all the moist earthy air below the cement and blowing it out the side). Note: In Canada we side-wall vent. Rooftop vents ice up in our cold weather. Canadian studies on dissipation is that within a meter of the vent the radon reading is at normal outside levels; Meaning it dissipates extremely quickly. Radon meter I purchased; Radon West confirms it is very accurate for a residential unit. A +/-10% reading is available from it within 7 days. Our unit is loaned out to friends and family pretty much constantly. Is washing soda! 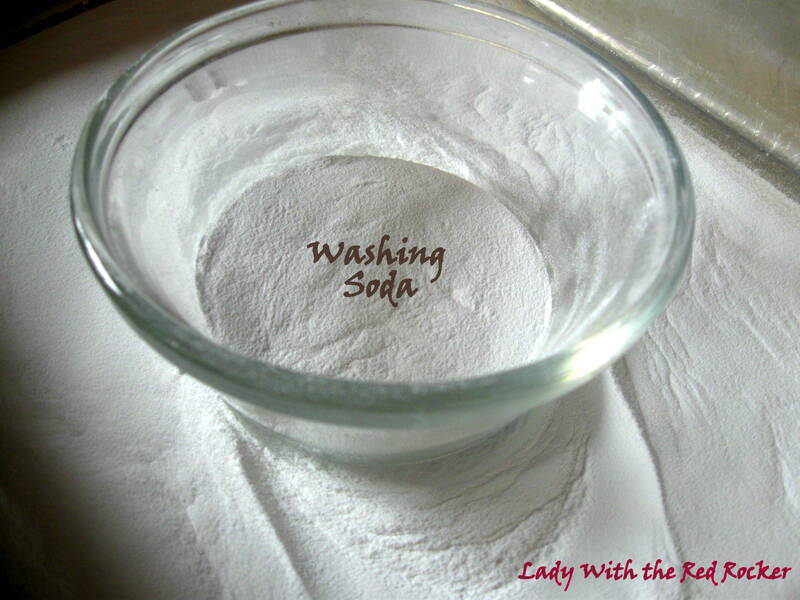 If you have super dirty laundry (kids), hard water or both, add extra washing soda. We add about a cup to our loads. No more of that stinky moldy smell with kitchen clothes either, and we use bleach WAY less.